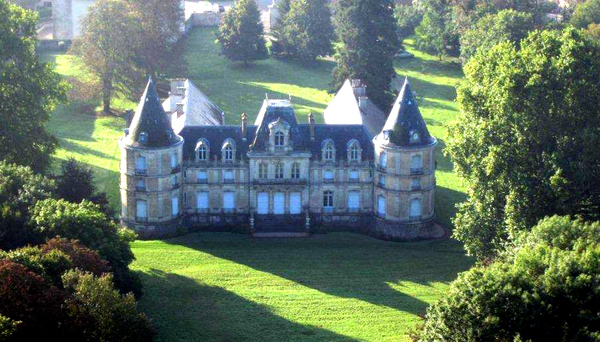 Discovery of a house of XVIIITH - XIXTH century and of its park. 5€, visit for groups of 10 people minimum. Of a garden of simple surrounded with boxwood, a path lined with rare trees (tulip tree of Virginia, ginko biloba) led(driven) to the castle. In front of old(former) orangery, festoons of boxwood wind, then a park of 15ha spreads out where three wooded paths, wrapping meadows, join in Seille. In 1728, the lands of Clémery, Bénicourt and Belleau are gathered(combined) and established as marquisate in favour of one of Hautoy, chamberlain of the duke Leopold. The castle stays in the family of Hautoy till the beginning of the XIXth century to be sold under the first Empire in the marshal Duroc, duke of Friuli, native to Pont-à-Mousson. On the eve of Revolution, in 1780, the strong house kept(preserved) its medieval speed(look):" the castle was surrounded with ditches(gaps) and with large meadows". Between 1783 and 1829, tours(towers,ballots), buildings(ships) and located drawbridge south side were deleted(eliminated). Ditches(Gaps) were filled. The remaining curtains drew an iron plan on horseback(by horse). It follows marriage of Julie Arnout with Eugene de Ladoucette, whose family has ties of Lorraine, in Gorze, then Metz, where Clémery reached the current owner, by the women. This marriage in 1861 gave rise to transformations realised by the architect Prosper Morey: extra height of the castle, transformation(processing) of external speed(look) and in the internal arrangement(disposal) of the building(ship). The orangery, contemporary, is built by certain Camille. The present state of the castle is the one coming from profound transformations due to the architect Morey:" castle in the modern". Both wars nevertheless left their impact. 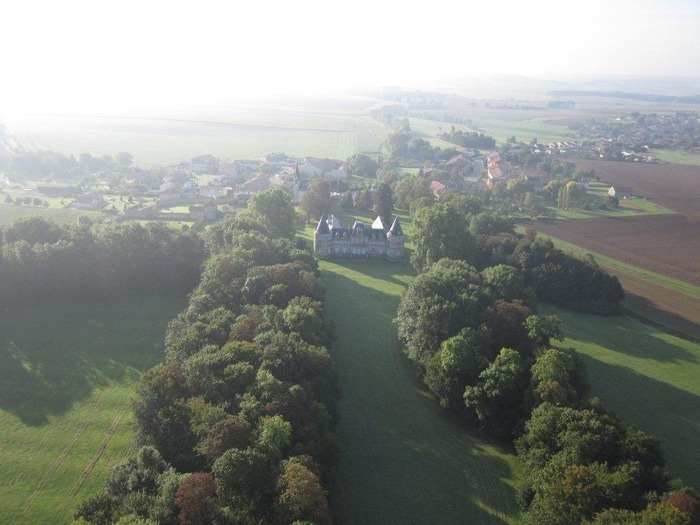 From August till September, 2014, the castle, near(about) the frontline, is the place of clashes between German and French soldiers where from blockhouse in the park. Reconstructions made room for destructions. Then it is already in the tour(ballot) of another war, second. The castle is occupied by the Germans and freed(released) on October 8th, 1944 by the Americans who by firing in the tank since the railing(bar), destroyed the right(straight) wing partly and both terminal detached houses(flags) in the roof in four pieces, to free the French prisoners in cellars.